Whether it’s political rhetoric, budget cuts, or even trolls trying to silence journalist Carolina Moreno, her voice has a way of rising above the noise in her fight to uplift marginalized communities and highlight the resilience of the immigrant experience. 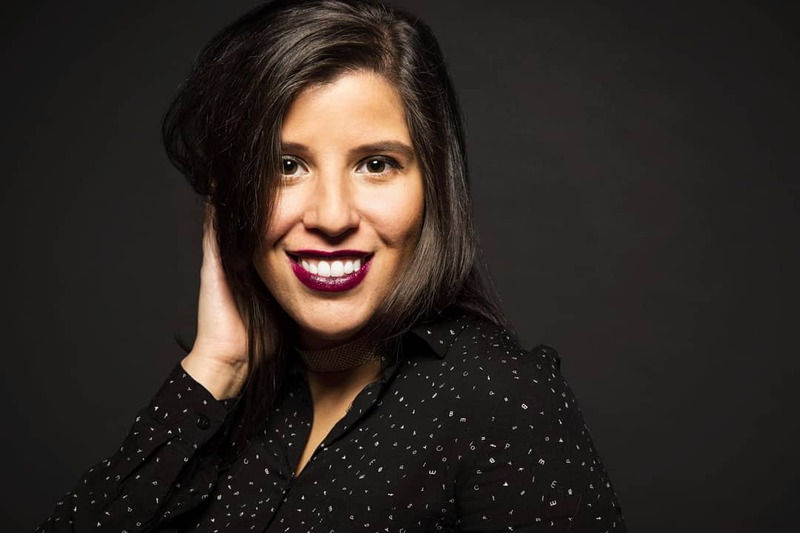 The Colombian-born writer was laid off from the Huffington Post, where she led the Latino Voices section for more than 6 years, in the latest wave of the so-called digital media bloodbath. And layoffs aren’t the worst part. 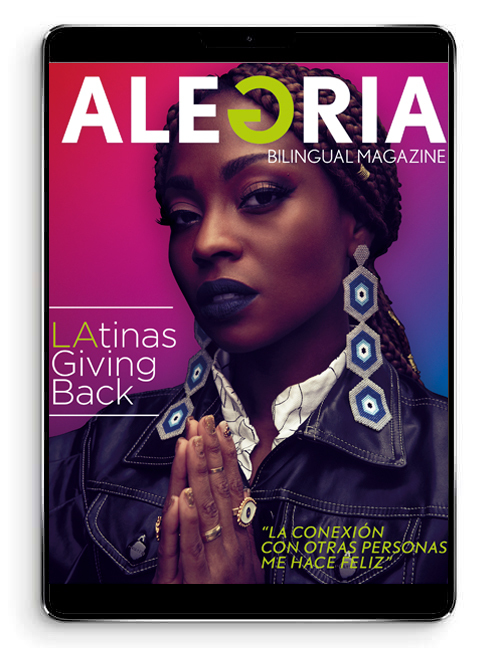 The challenges Moreno has faced as a Latina in the industry have prepared her to reinvent herself in a way that keeps her committed to quality journalism, newsroom diversity and social justice. This time, instead of only raising her own voice, she signed on as adjunct professor at New York University to mentor young journalists who come from the very communities she has covered.